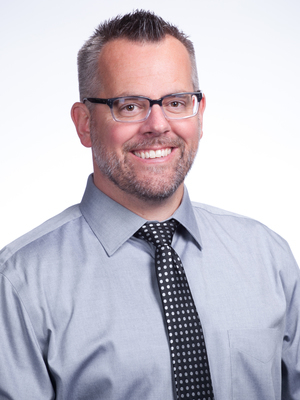 Author of "ReClaiming Our Calling" and "Renegade Leadership"
Dr. Brad Gustafson is a 2016 National Distinguished Principal, author, and speaker. He was recently named a National School Boards Association "20 to Watch" educator. He shares the belief that schools should be spaces where relationships, creativity, and innovation thrive. His passion for leadership and learning is palpable. 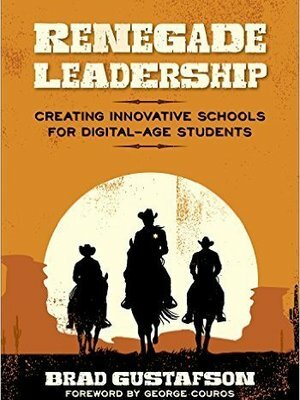 Brad's newest book, Renegade Leadership, empowers educators to create innovative schools for digital-age students. "Brad Gustafson brings a powerfully infused message of excitement and kids first mentality when presenting. His knowledge, passion and energy for schools is so completely evident when working with and speaking to educators. Hold on to your hats and get ready to learn, you'll leave him with SO much excitement to be even more awesome for kids!" "Captivating, innovative, encouraging, and inspiring are words in which I carefully chose to describe Dr. Gustafson's keynotes. He does an excellent job connecting with the audience and setting the stage for 21st-century dialogue. You will surely find that Brad will ignite your audience's passions and existing strengths. Those having the opportunity to hear Dr. Gustafson speak will leave with a desire to return to their classroom to apply their learning immediately!" "Brad was awesome! He delivered a keynote that stretched our 'techie' minds to new possibilities in the classroom that are actually being utilized in schools today. Not only was he insightful but he was very funny. He totally engaged with our participants." 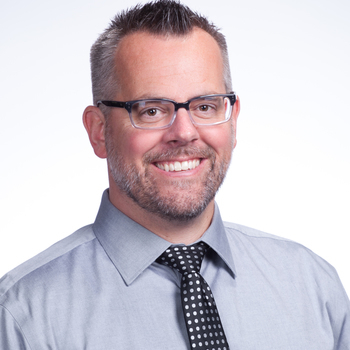 "When we were looking for a practicing administrator who understood the practical aspects of technology integration as well as the pedagogical link to quality instructional practices, Brad was a natural fit! In addition to providing many take-always that could be implemented at the building and classroom level, participants found the follow-up conversations with Brad to be equally as valuable as his keynote. He is a true practitioner who walks the walk."